Fast food is now thoroughly embedded in our society, and resisting its temptations is something not everyone is capable of. 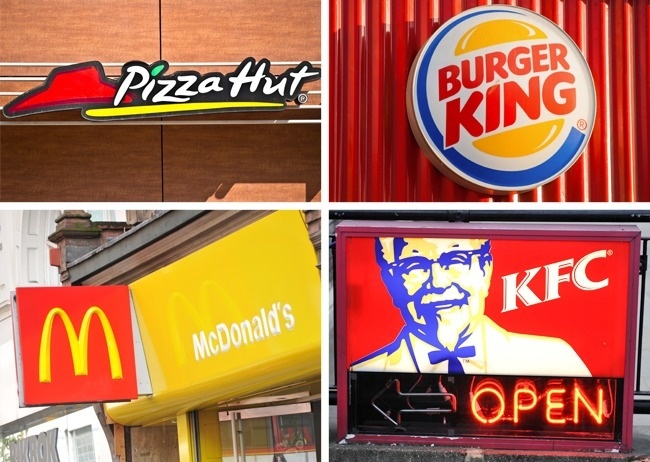 We put together a list of 12 tricks that fast food restaurants use to attract customers through their doors and sell them as much as possible. 1. Every product has the exact same taste. 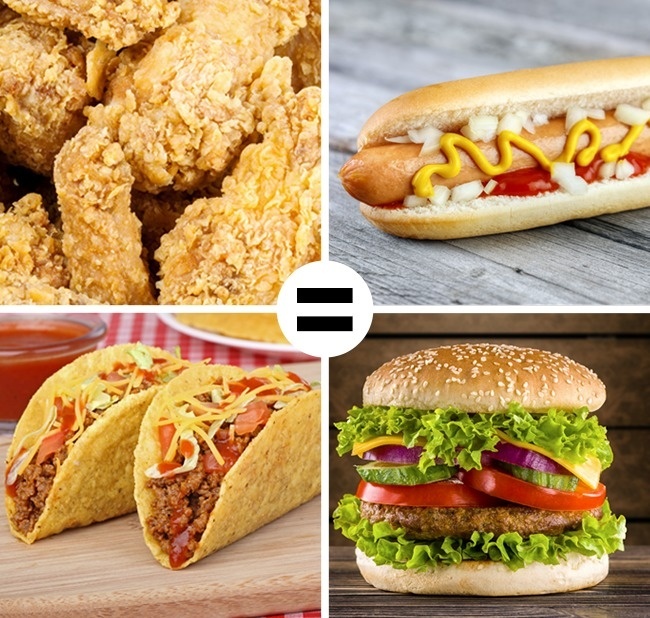 Fast food chains know exactly what kind of tastes people like the most, which is why all their food has the same underlying feel to it. This way, they can satisfy their customers’ wishes straightaway. 2. 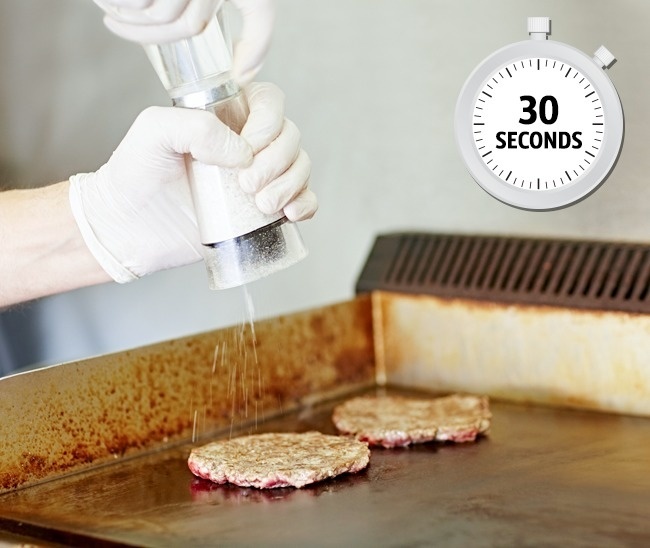 Burgers are cooked in an instant. 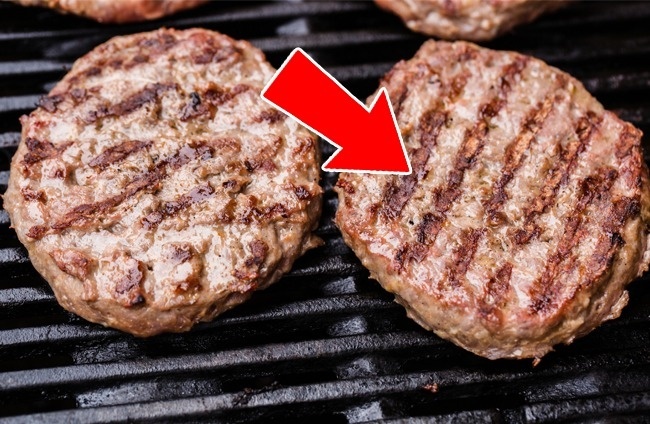 In the largest fast food chains, the most straightforward burger is prepared in just 30 seconds. The reason for this? They’re simply frozen before being taken to the kitchen. 3. Their food is designed to be eaten quickly. In a fast food restaurant, you swallow a piece of food after chewing it 12 times on average. Outside the restaurant, you generally chew things 15 times. The less we chew food, the less satisfied we are, and so we eat more. 4. The color scheme is designed to increase your appetite. 5. The overriding goal is to sell you more. Experts have found that it’s much more difficult to refuse something when it’s offered to you directly. 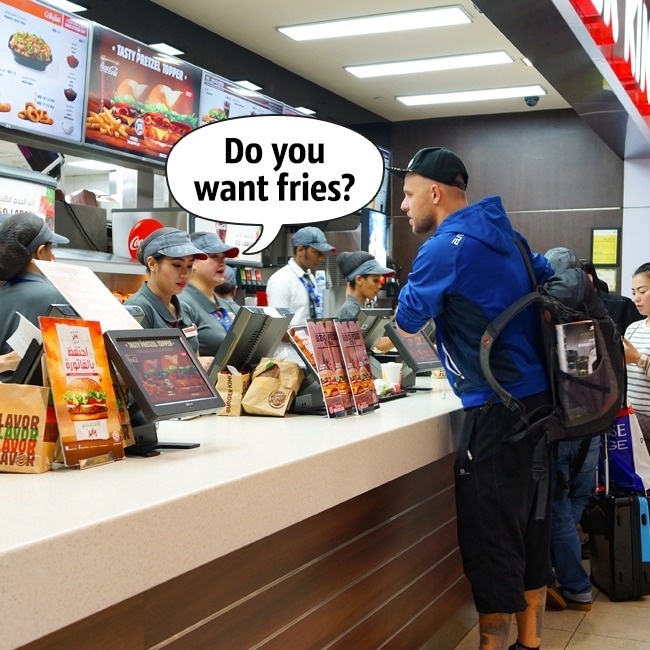 85% of people order more than they originally intended to do so when employees in fast food restaurants suggest they buy more. 6. A standard cola is a large cola. 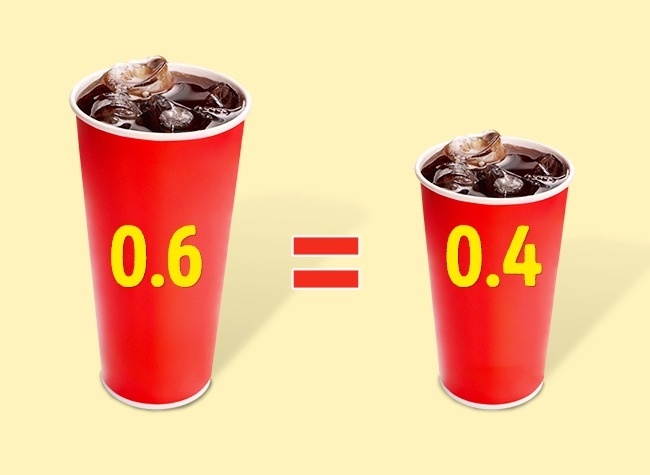 A simple way that greater quantities of drinks are sold is by increasing their size/volume. 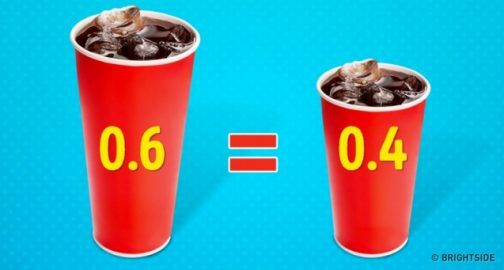 People instinctively choose medium-sized drinks, but because of this, “standard” drinks are actually large ones. Moreover, if you don’t specify which size you want, you will always be provided with the largest option. 7. Grilled meat is an illusion. Burgers eaten at fast food restaurants are prepared beforehand in large factories and then frozen. Fast food chains often add an artificial aroma of smoke to make it seem as though the meat has been grilled. 8. Salads aren’t always the healthiest option. 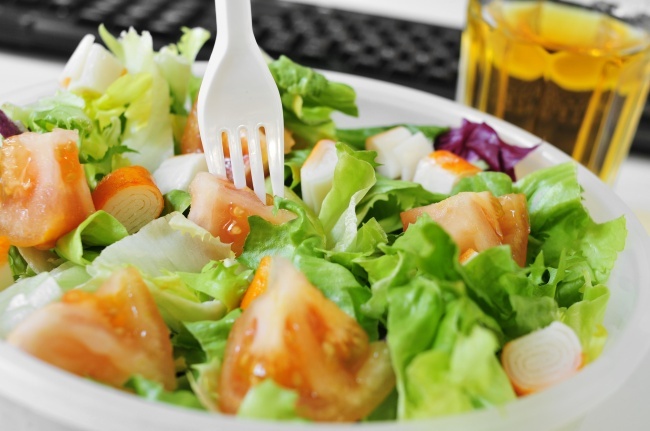 Many fast food chains offer salads now as a “healthy” option. But because of the additives they often use to make them, such a meal choice can turn out to be the one with the highest calorie content. What goes into the salad dressings, meanwhile, remains a mystery even to employees. 9. 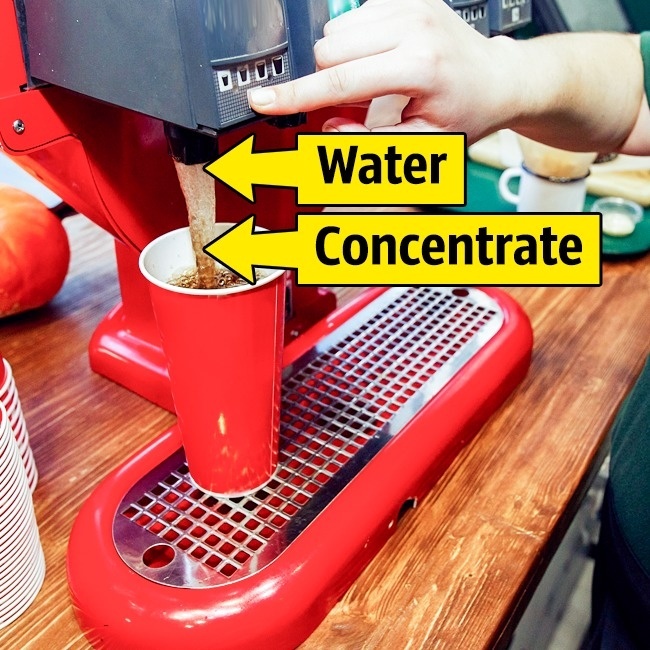 The coffee doesn’t stimulate you. 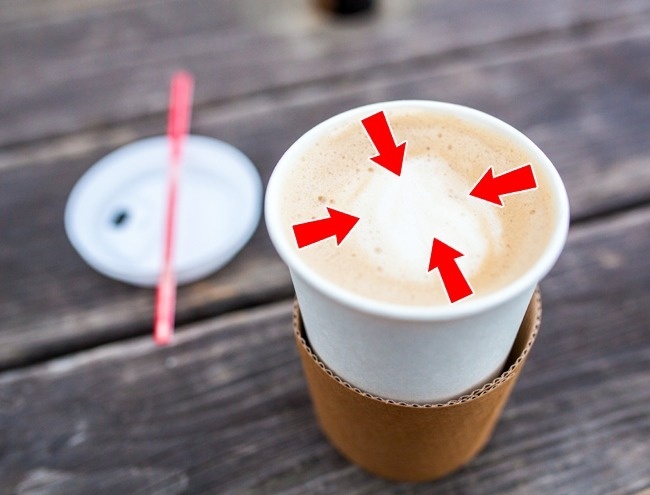 Some chains provide styrofoam cups rather than paper ones for their coffee. This contains a chemical that, when mixed together in hot conditions, can have an effect on the nervous system, causing depression and reducing concentration. 10. Eggs aren’t simply eggs. 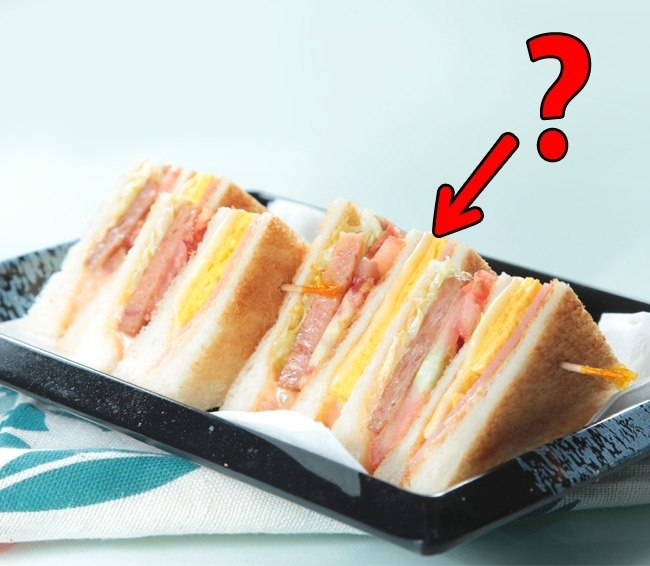 The egg that sometimes features as an ingredient in breakfast meals in fast food chains contains both real egg and a “premium egg mixture”: a mixture of glycerine, dimethylpolysiloxane (a form of silicone), and the food additive E552. Better to just cook your own eggs at home. 11. The cola isn’t really any better. 12. Don’t eat their food on the go. 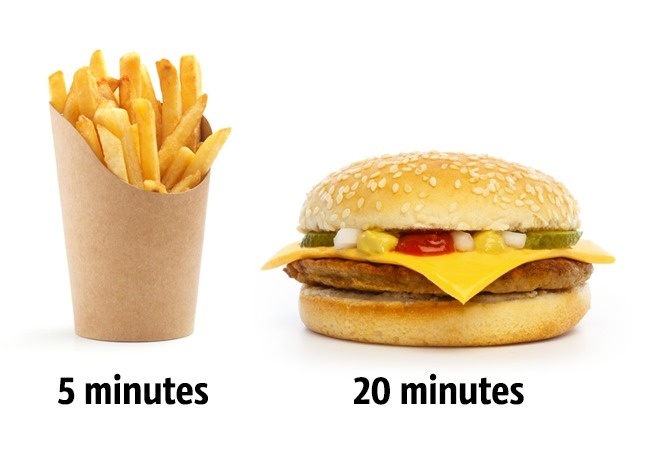 Most meals served in fast food restaurants are meant to be eaten in a very short period after preparation. French fries, for example, stay fresh for just 5 minutes, and after that they begin to lose their taste. By the time you’ve got home with your burger, it won’t taste as good.